Our complete A-Z lifestyle course! 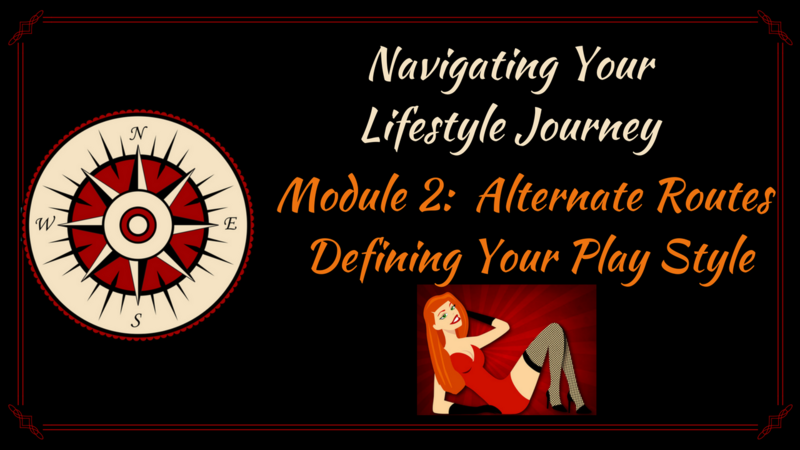 Through more than 40 lessons we start with defining the lifestyle and discovering your play style, then move through exploring the lifestyle and processing your experiences, and end with more ways to have fun and the joy of making lifelong friendships. Links to ther relevant resources to help guide your discussions and learning.